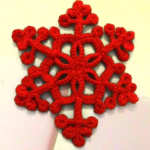 Make your life happier and make others life happier with help of this little snowflake ornament. 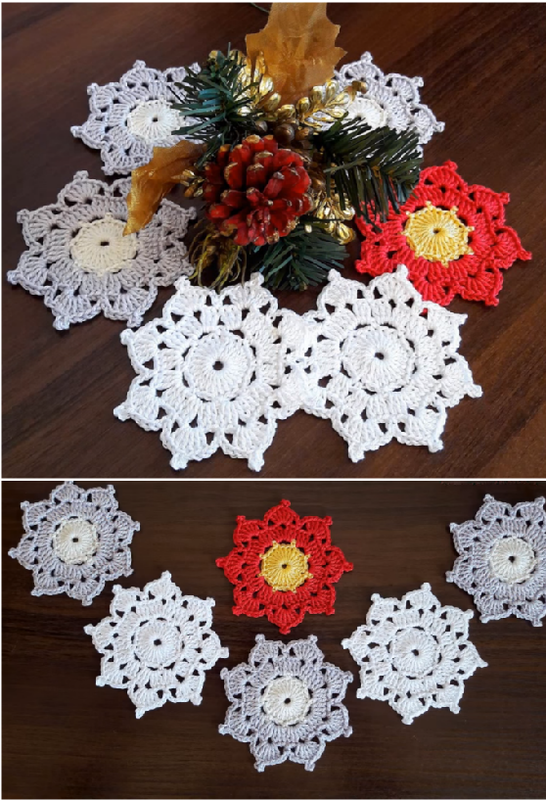 Christmas is coming and it is very actual to make various accessories and ornaments for holiday time. 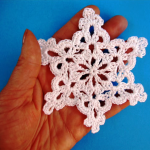 Our friendly blog continues to provide you with interesting ideas about your hobby. You have a chance to turn your home interior into a winter wonderland. 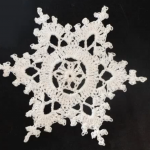 This snowflake will add extra charm and elegance to your adobe. 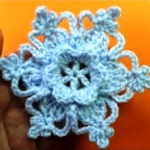 We hope you will enjoy watching this video instruction and start crocheting right now. The video guide is explained clearly and it shows every step of your working process. Happy crocheting and holidays!! !